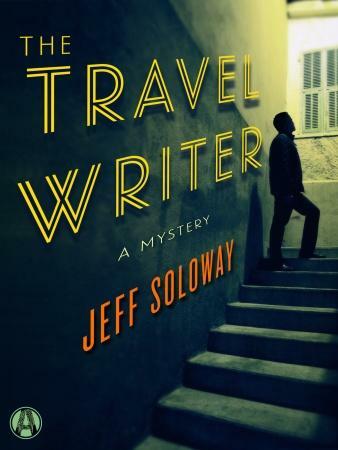 I am THRILLED to announce that my friend and fellow writing group member, Jeff Soloway’s first book THE TRAVEL WRITER is being released today. It’s the first in a trilogy of mysteries that is perfect for the summer read on a plane or by the pool. 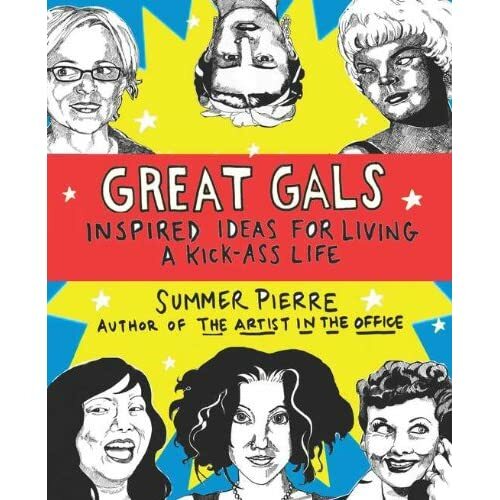 It’s got all the goods: travel, action, witty dialogue–a mystery for thinkers! Think Graham Greene meets Aaron Sorkin. 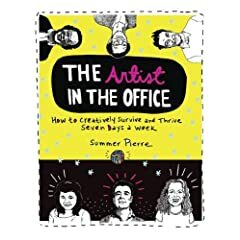 I may have to break down and get an e-reader (something I have been loathe to do) just so I can buy this book (it would be worth it! ).